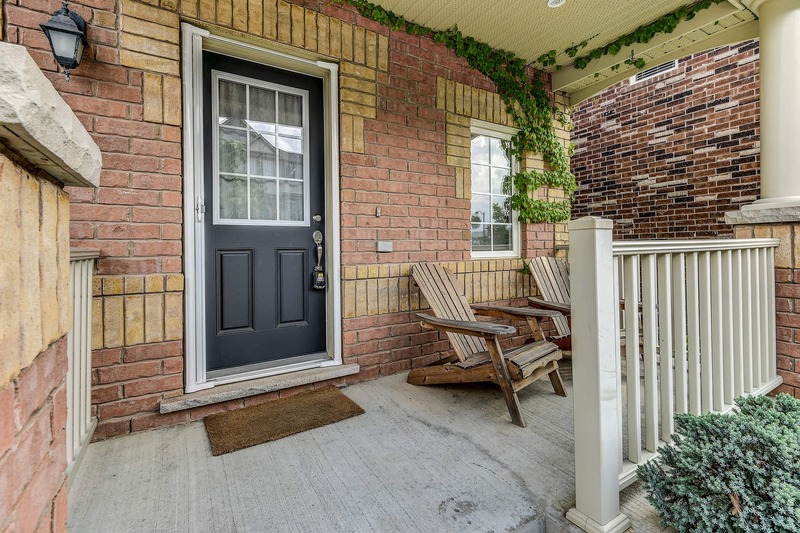 Welcome to 75 Finney Terrace! 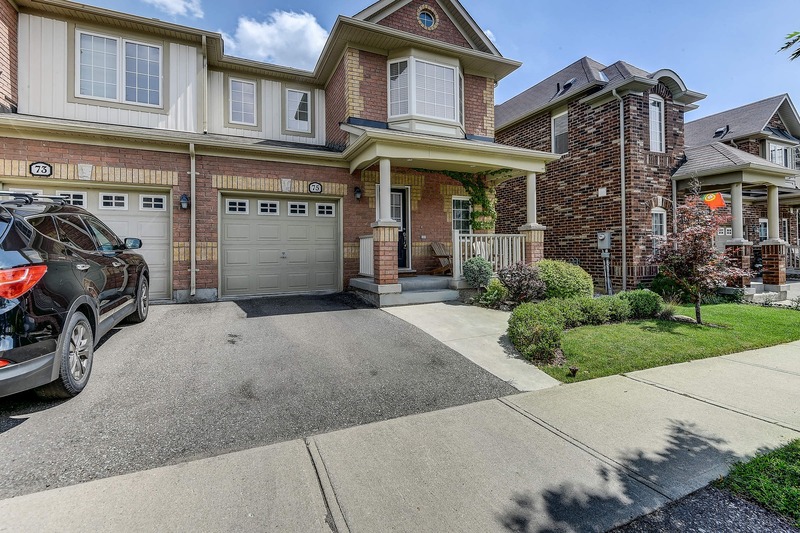 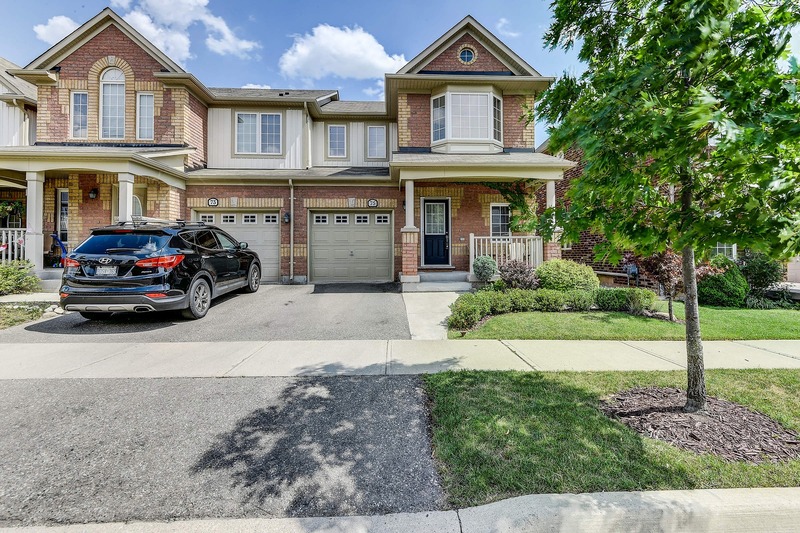 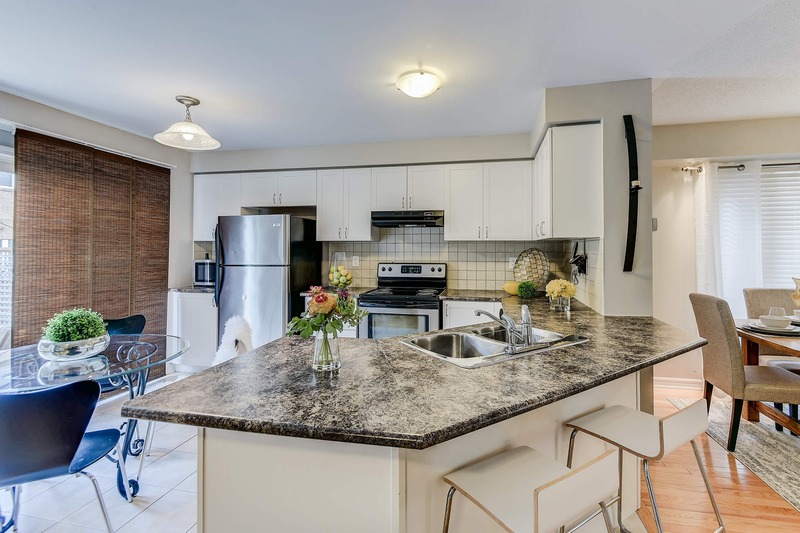 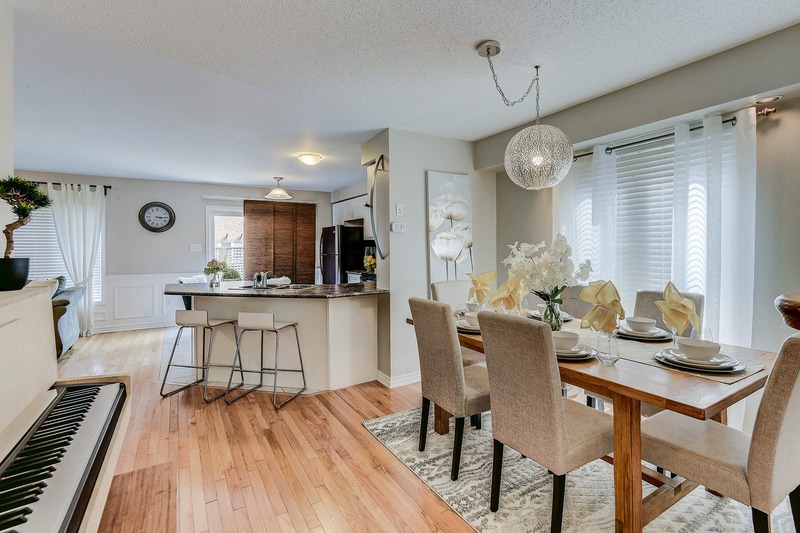 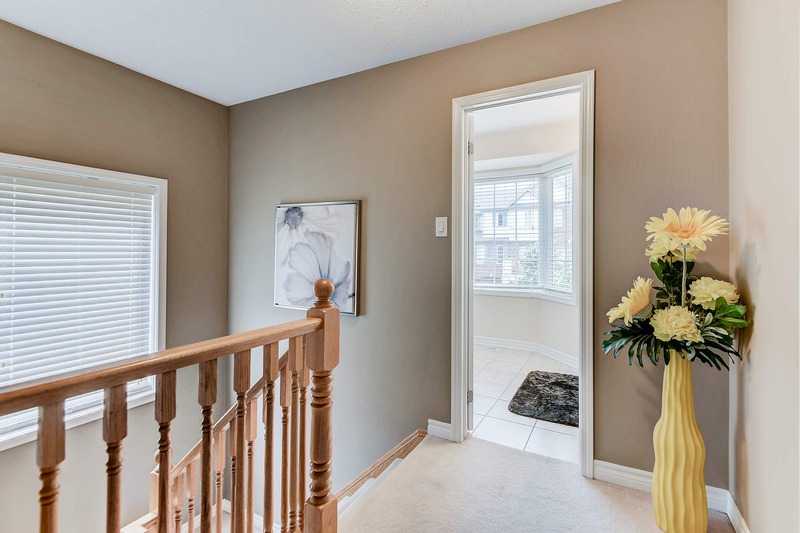 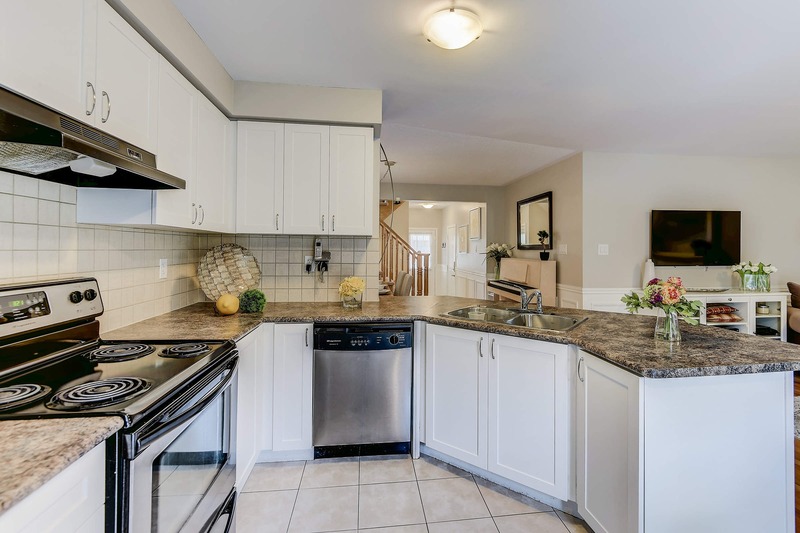 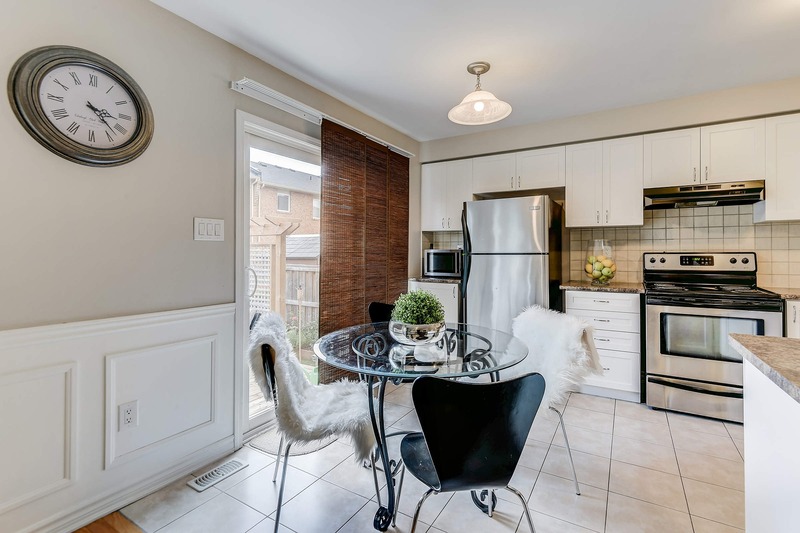 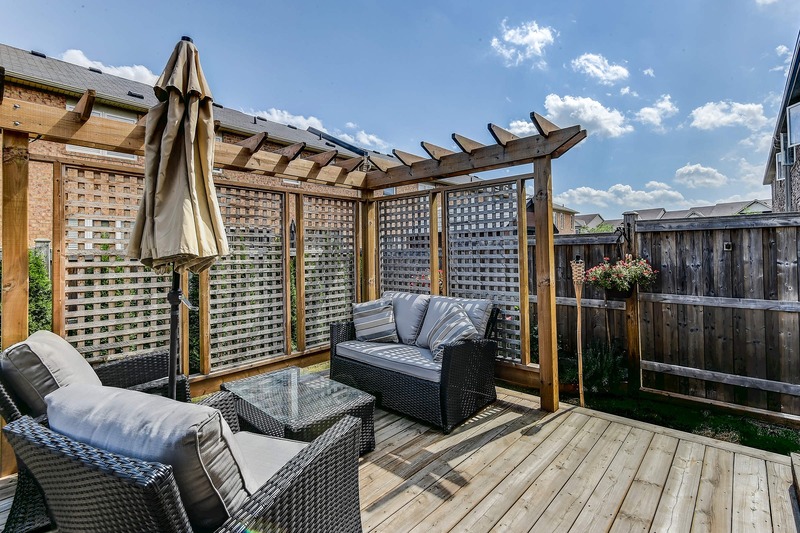 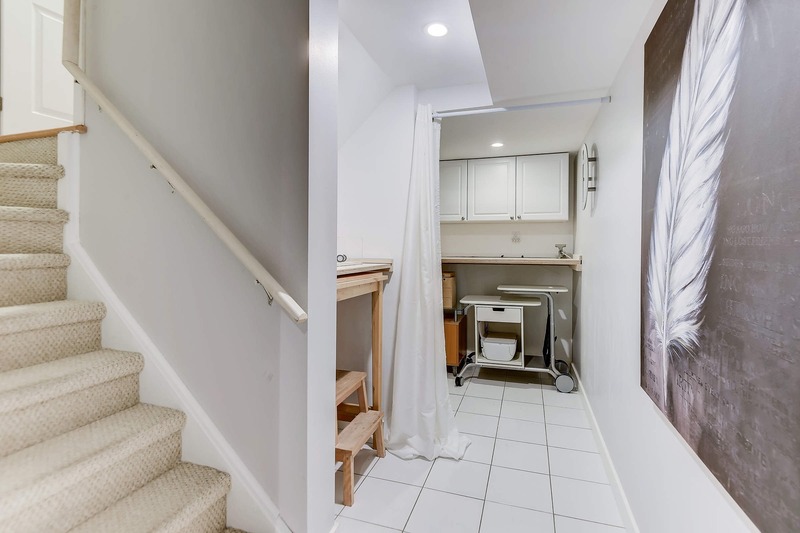 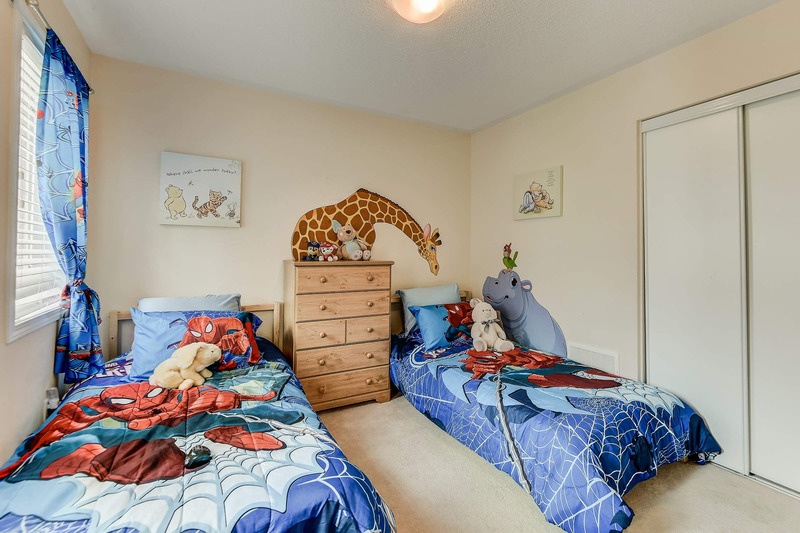 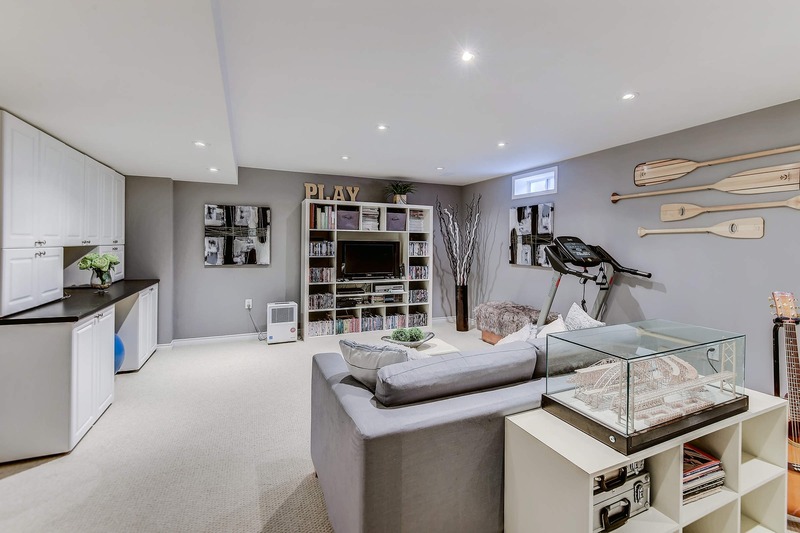 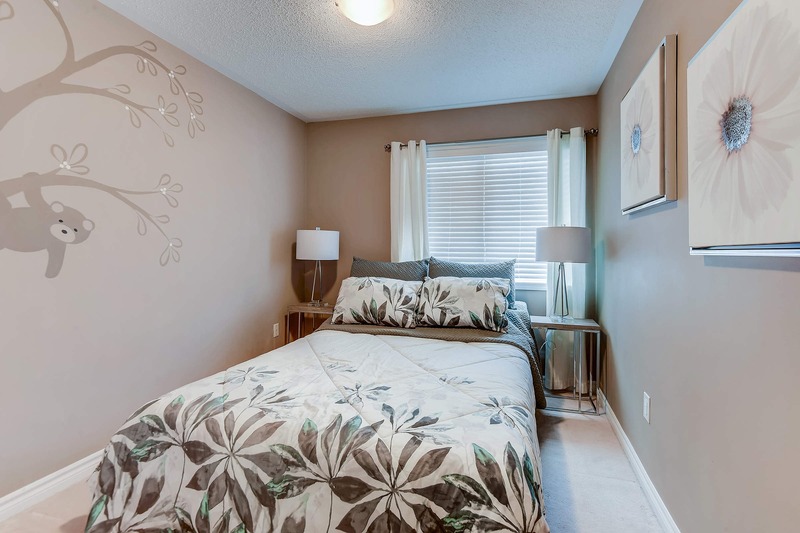 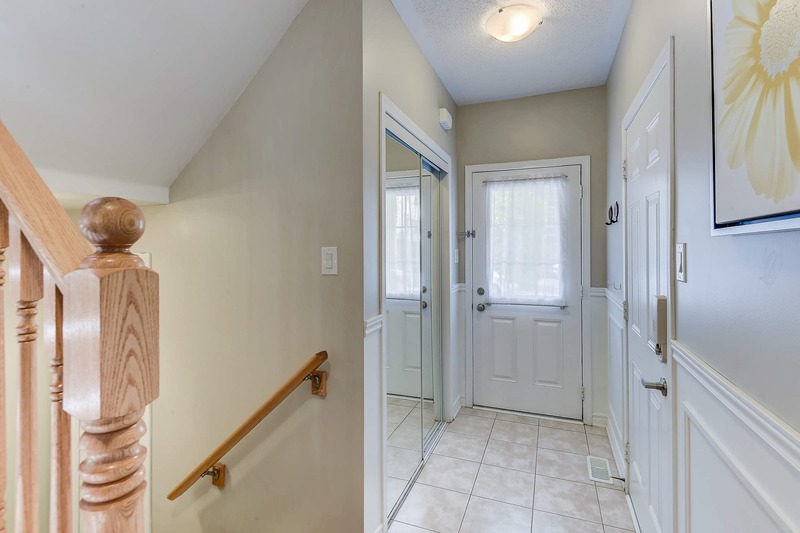 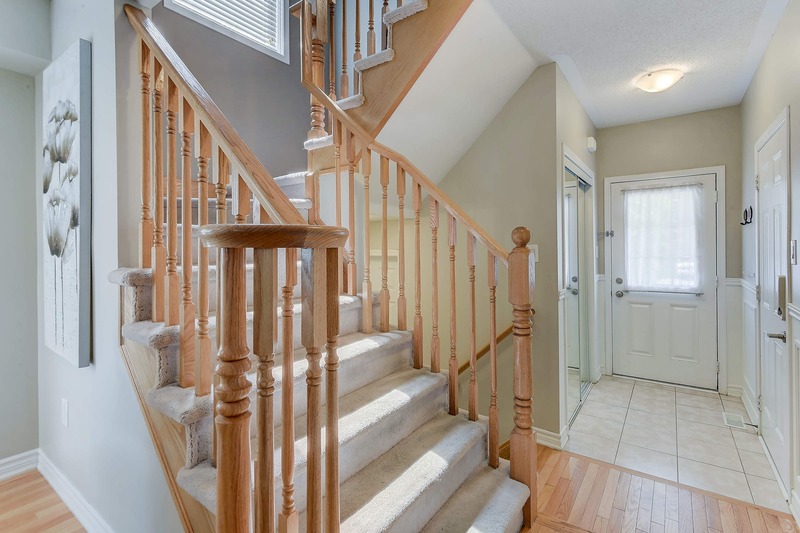 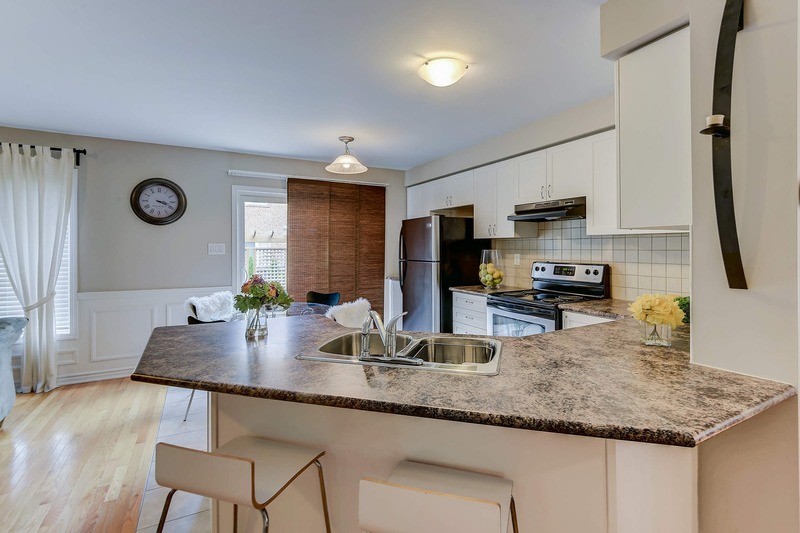 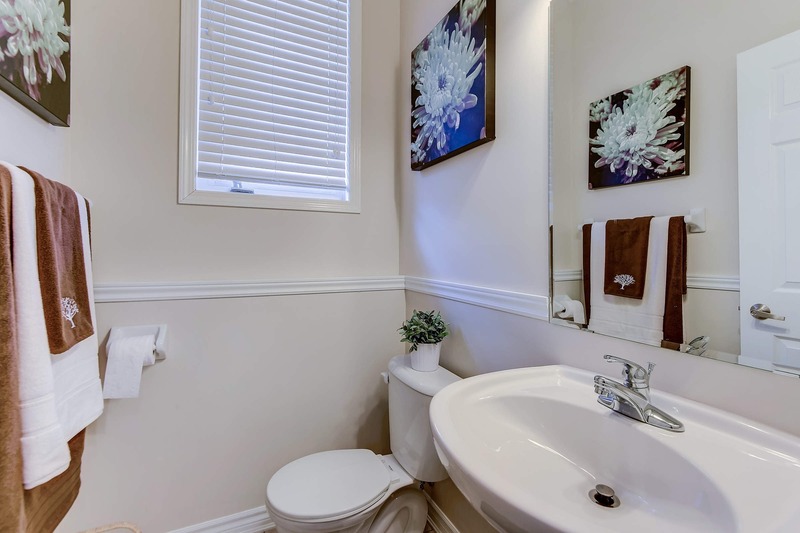 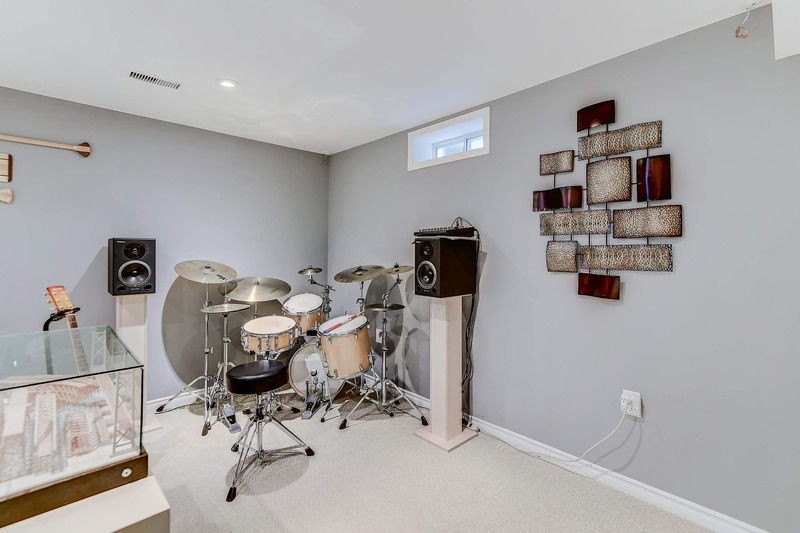 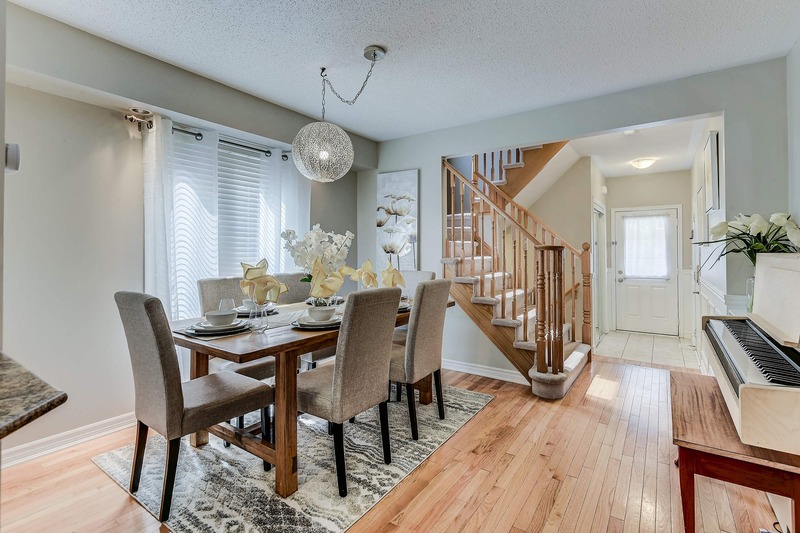 This meticulously maintained and tastefully updated Mattamy built home is located on a quiet crescent in the heart of Harrison neighbourhood, within walking distance to family friendly parks, splash pads, schools, and easy access to highways. 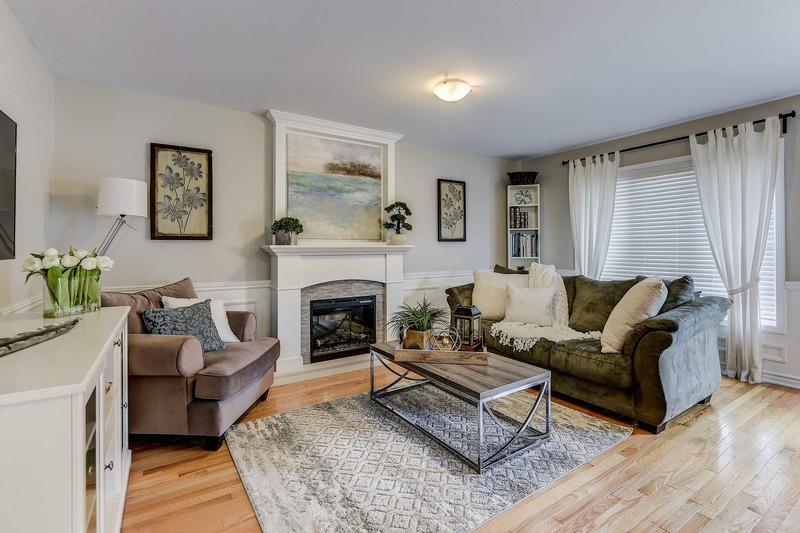 This beautiful home offers a welcoming Front Porch, professionally finished basement, Hardwood Floors on Main floor and professionally landscaped and custom deck. 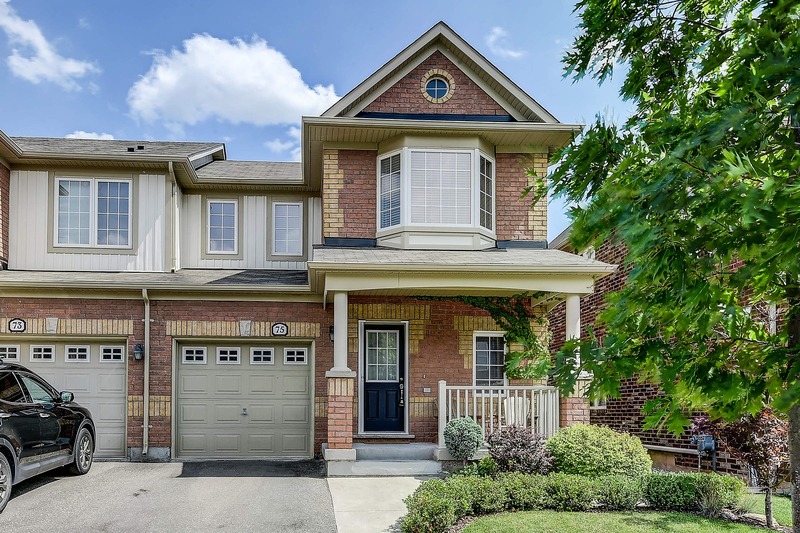 Meticulously Maintained & Tastefully Updated End Unit Townhome Located On A Quiet Family Friendly Street. 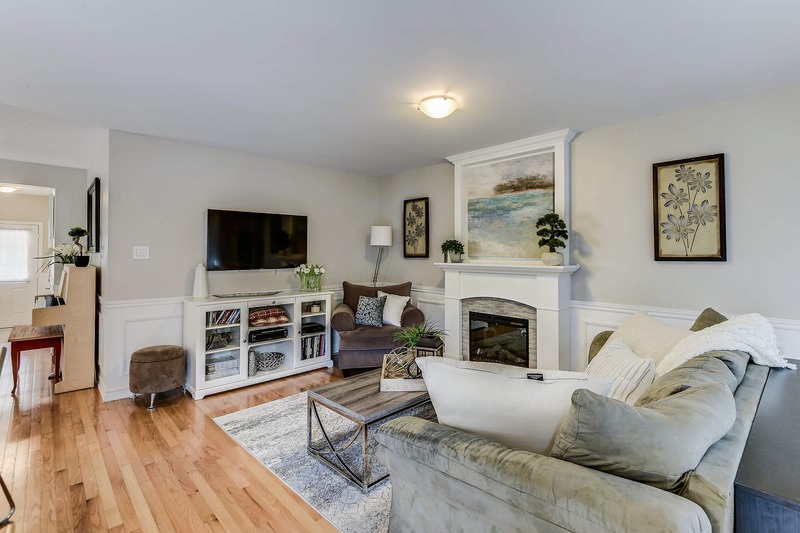 This Hillsview End" Model Features 1510 Square Feet plus A Professionally Finished Basement, Hardwood Floors Throughout Main Level, Wainscoting, Fireplace & Much More. 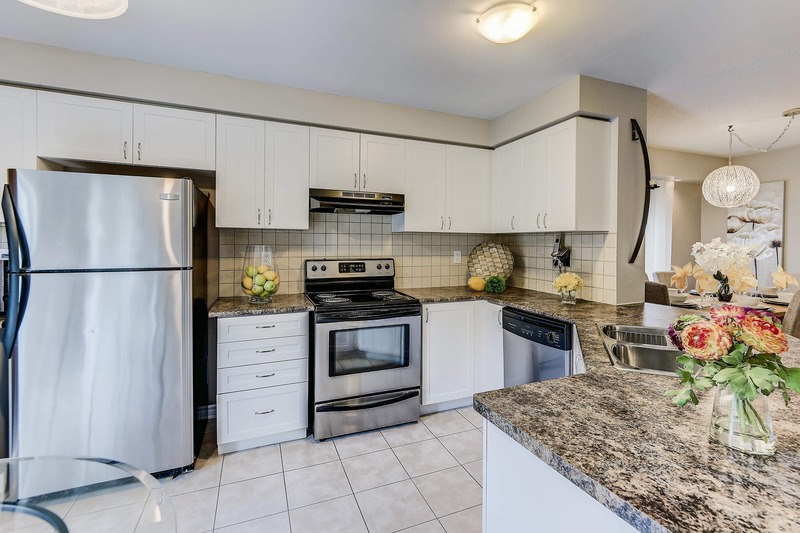 Modern White Kitchen with Stainless Steel Appliances and beautiful Backsplash. 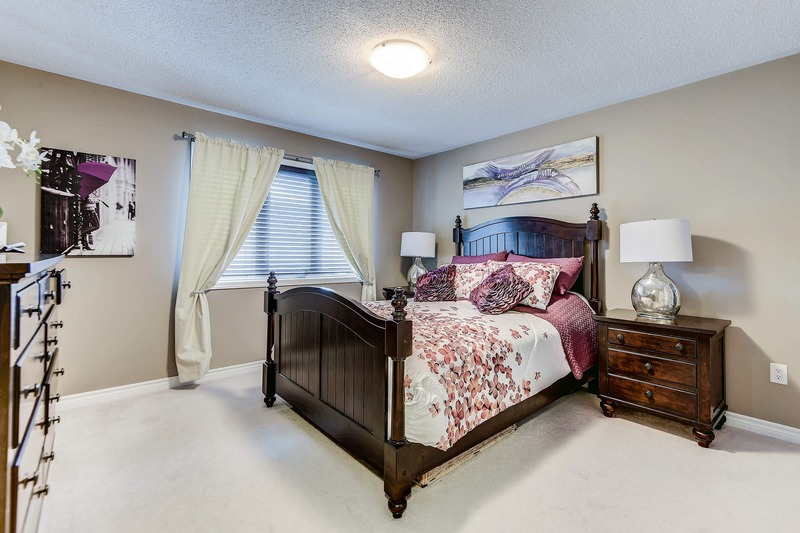 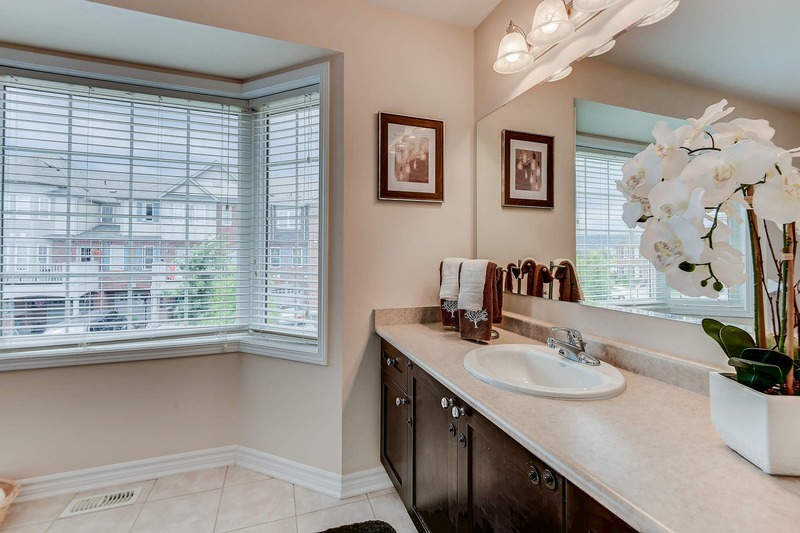 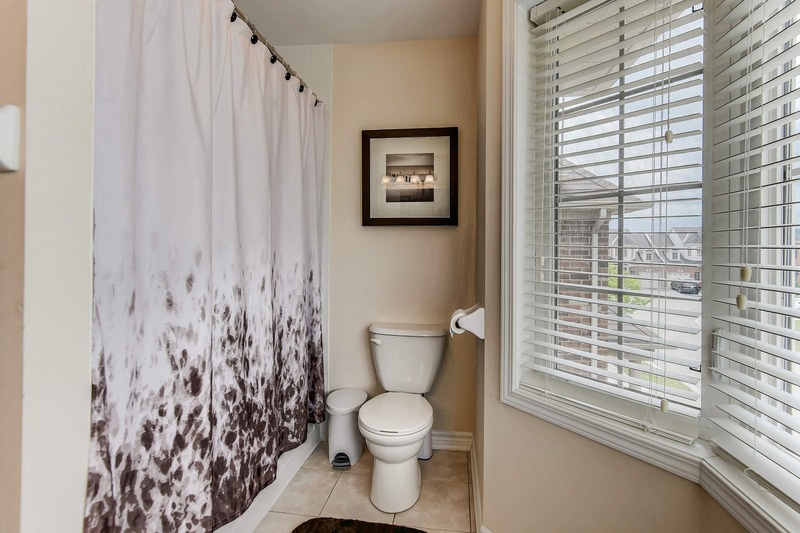 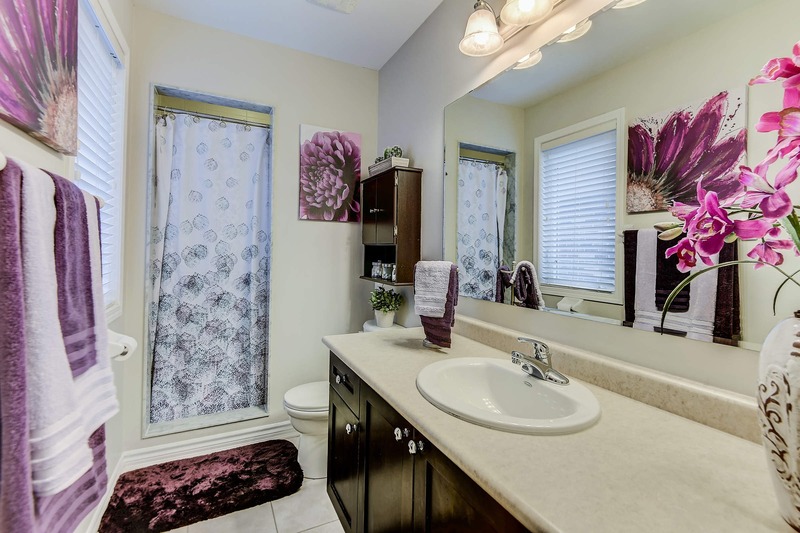 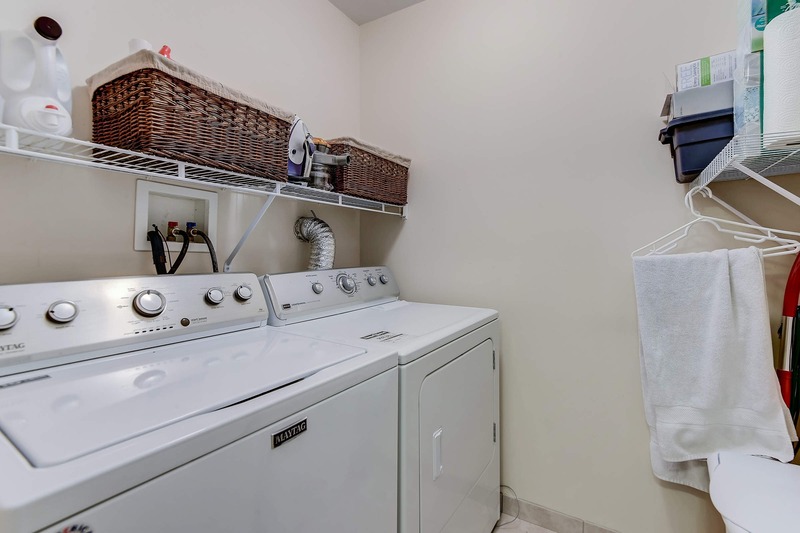 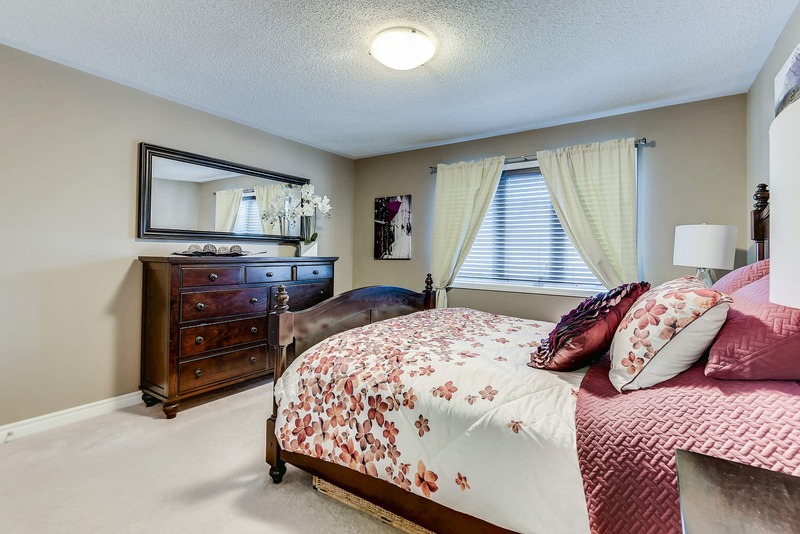 Huge Master with Walk-In Closet and 3 piece Ensuite and 2nd Floor Laundry Room. 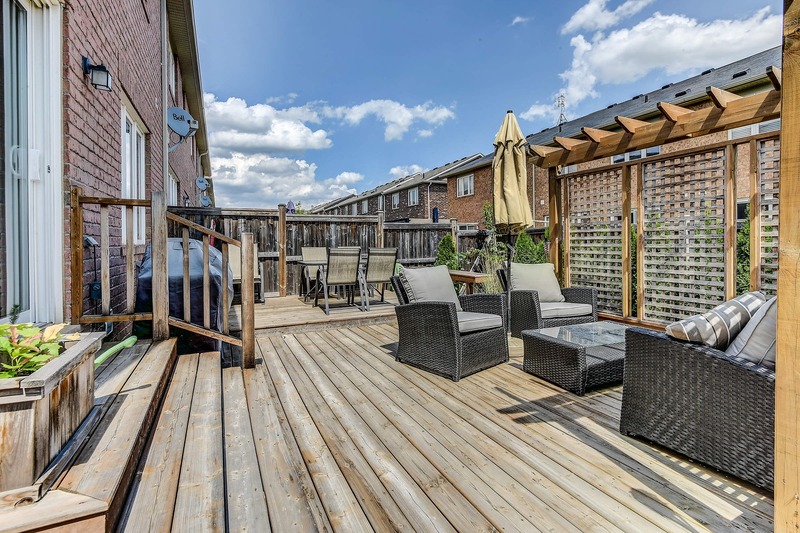 Professionally Landscaped and Custom Built Deck. 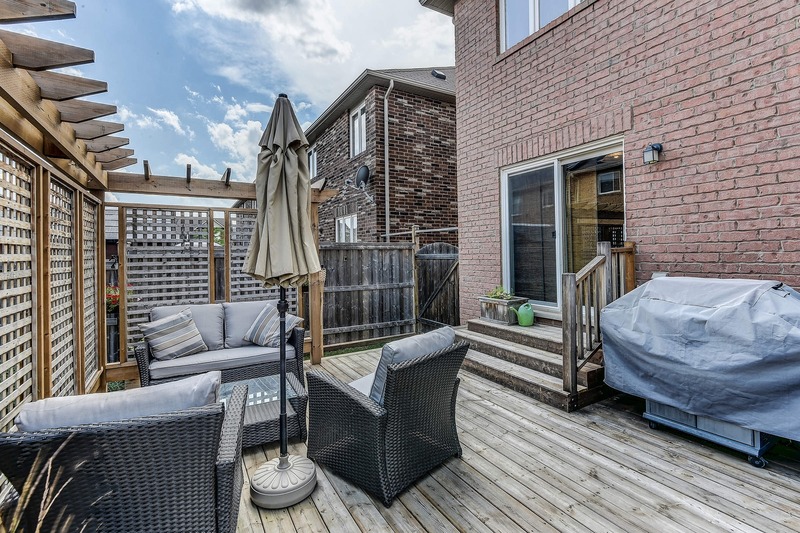 Harrison is located at the southwest edge of Milton, which offers unobstructed views of Niagara Escarpment. 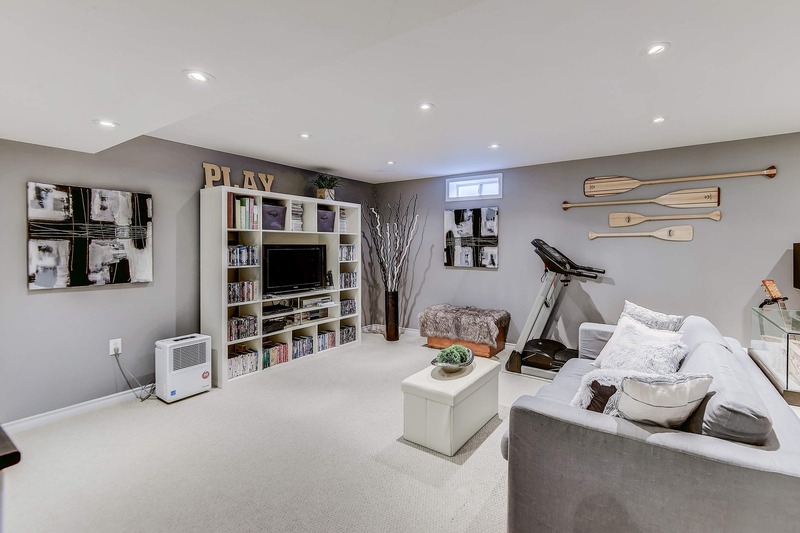 This community is excited to have Canada’s only Velodrome in their backyard and will be home to the planned Laurier University Education Campus. 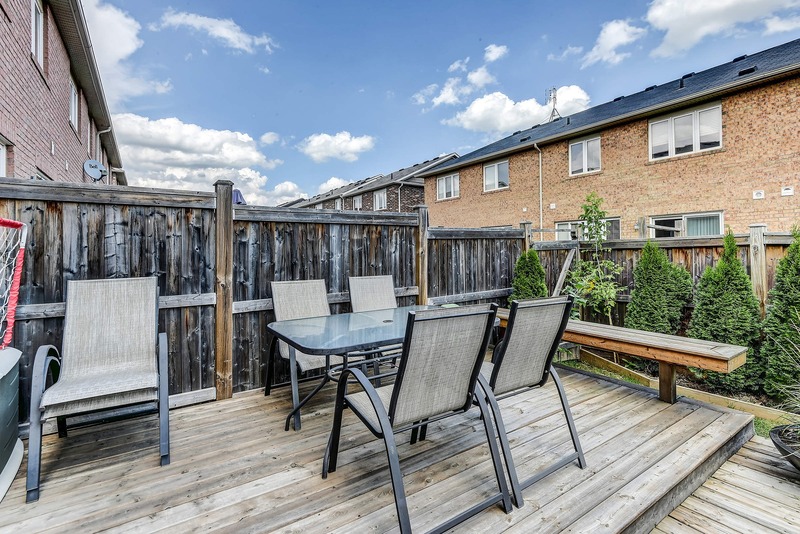 Scattered throughout the neighbourhood you will find large parks, splash pads and bike lanes.